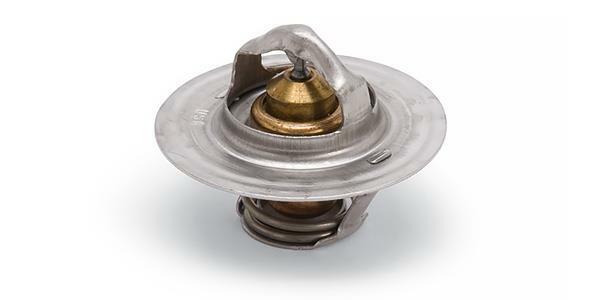 Edelbrock thermostats are designed to ensure consistent cooling in high-performance applications. These thermostats feature a brass and copper valve assembly with a stainless steel body for durability. They are bolt-on OE style replacements and will fit many popular domestic and import applications. Please refer to the chart below to select the proper thermostats for your vehicle.